If you like educational entertainment, these streams are for you. 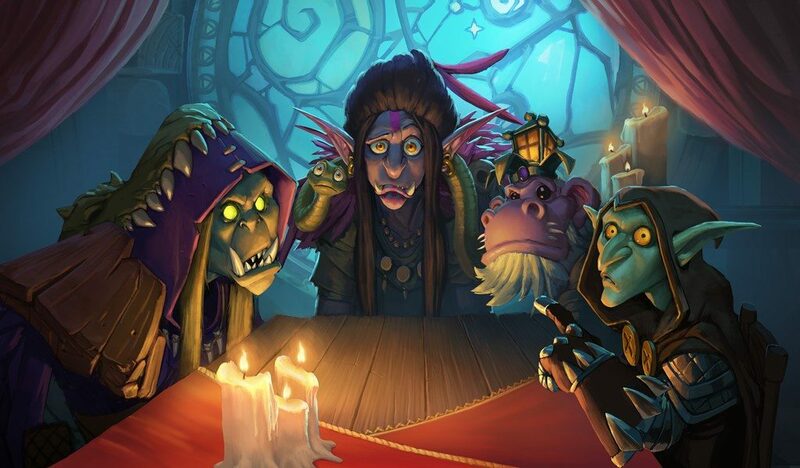 Hearthstone’s Rise of Shadows expansion is almost here, which means it’s time to gather around the virtual fire and cast some spells. If you want quality entertainment while picking up some new deck ideas, here are some great streamers to watch during Hearthstone’s Rise of Shadows expansion. 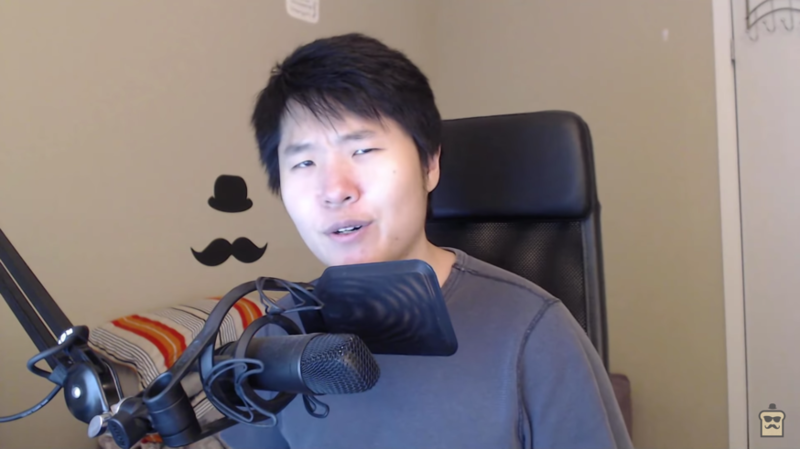 Jeremy “Disguised Toast” Wang is now one of the most recognizable faces in the Twitch community, but that wasn’t always the case. For a while, we didn’t know what his face looked like at all. Toast rose to fame by making unique commentaries on card interactions via his YouTube channel. He quickly gained a following on Reddit and began streaming Hearthstone. During his early time on Twitch, Toast would regularly stream under a mask. The mask was a piece of toast that appeared to be wearing a disguise itself. Toast eventually revealed his face to the community and his popularity has done nothing but rise since. Toast got his name from a card interaction that involves the Rogue card SI: 7 Agent. When SI: 7 Agent enters the field he says “This guy is toast”, something that can be easily misheard as “disguised toast.” Toast regularly plays interesting combo decks like OTK Mage and is constantly pushing the boundaries of what can be considered meta. If you’re interested in seeing some competitive play from some wacky decks, Toast is your guy. Brian Kibler is a legend within the collectible card game community. If players ever want to debate who the real-life Yugi Muto is, Brian Kilber is in the running. Prior to playing Hearthstone Kiblerer made a name for himself in the Magic the Gathering pro scene. Kibler had a variety of successful Pro Tour runs within MTG and even won the entire thing on two occasions in 2009 and 2012. Kibler’s performance in MTG earned him a spot in the game’s Hall of Fame. After moving on from MTG, Kibler helped design a number of trading card games including the World of Warcraft card game. 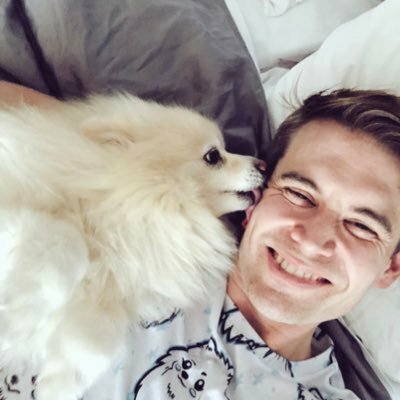 Kibler eventually began playing and streaming Hearthstone and has one of the best educational streams on the market. Though Kibler may not be lecturing on his stream, he is very verbal when discussing why he makes each move. Kibler also regularly acts as a commentator for a number of different professional Hearthstone events. If you want to watch one of the best TCG players of all time effortlessly climb to legend when Rise of Shadows goes live, check out Brian Kibler. Alexandra “Alliestrasza” Macpherson is another great streamer to watch if you enjoy high-level competitive play with interesting decks and a verbal host. Allie plays a variety of different deck types and classes, which keeps the stream fresh. Much like Kibler, Allie is also extremely vocal when discussing why she makes each move. Even if you don’t play a class or deck that Allie may be using, listening to her explain her reasoning for each move can give you a better insight into how a deck works when playing against it. Allie has been streaming Hearthstone since 2015 and has garnered a decently-sized community in the process. Allie is regularly invited to Blizzard-sponsored community Hearthstone events and tournaments. She has stated on occasion that she plans on pushing herself to be able to play in higher-level competitive tournaments. Allie regularly plays Hearthstone near the coveted legend rank, so she clearly has the skills needed to compete. If you’re interested in a chill educational stream with a wide variety of decks and some groovy jams, give Alliestraza a try. 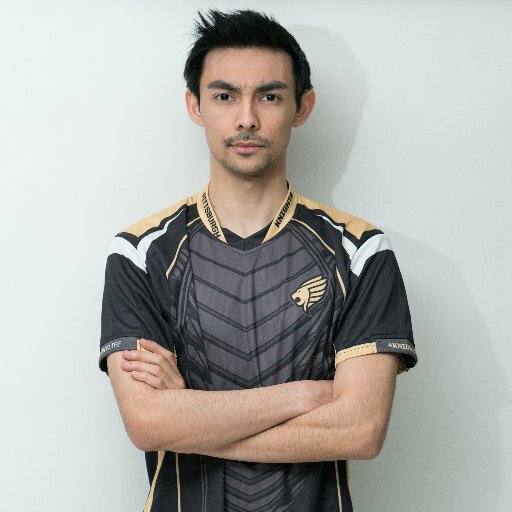 Jacob “Apxvoid” Coen may not be the most well-known streamer on this list, but he is arguably the best Mage player on earth. Apxvoid has earned about $13,000 in winnings while playing Hearthstone professionally, but that doesn’t begin to illustrate his dominance. Apxvoid regularly jockeys for the top few positions at the legend rank and does so while demonstrating absolute mastery over the Mage class. If you have played a successful Mage deck at any point during Rastakhan’s Rumble, odds are Apxvoid has created and dominated with a version of that deck. Though he doesn’t often play classes besides Mage, he is literally the best educational option you could hope for as a Mage player. If you’ve invested your dust into the class of the Arcane, Apxvoid is the Professor you need. With so many streams available these days it can be difficult deciding who to watch. Truthfully, the Hearthstone community is fortunate enough to have a ton of great content creators and players who stream on Twitch, so really it is just a matter of finding who fits your preference. 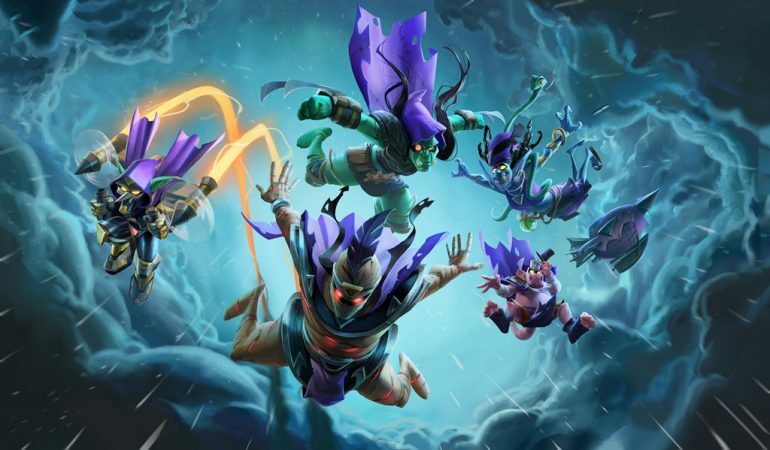 You can check out all your favorite Hearthstone personalities on Twitch playing with the Rise of Shadows expansion after it releases on April 9.